Please state your qualifications, educational institution, course duration and date of completion. State number of years work experience relevant to your qualification in the past ten years. Has a company offered you employment in Australia or New Zealand? List all the countries you and your partner / spouse have lived in for a period of 12 months or more in the last 10 years. List all the countries where you and your partner / spouse hold citizenship and lived in at the age of 17 or over. 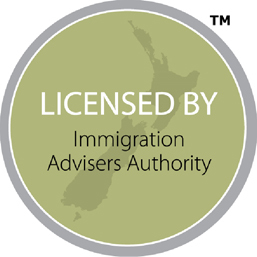 Do you have a family member who is a New Zealand resident? 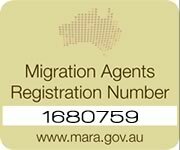 Do you have a family member who is an Australian resident?